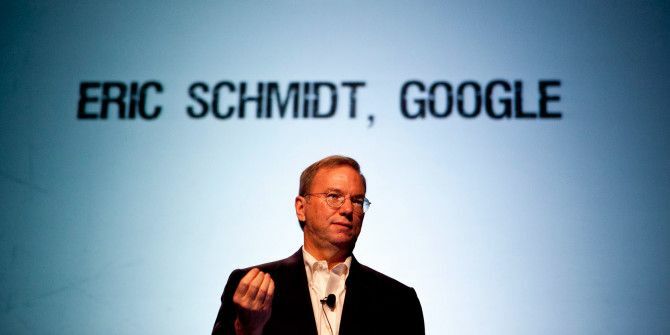 Eric Schmidt is one of the richest men in the world. So, one would think that he would the last person to bother about writing a guide on how to migrate from iPhone to Android. But then, he has written a 900-word guide on how to do exactly that. It’s all there for the world to use on his Google+ post. Eric’s Guide: Converting to Android from iPhone is a concise description on how you can convert from an iPhone to an Android easily. The step-by-step approach describes how to set up a Gmail account on their devices, find apps, import contacts, sync their music, and swap their SIM card out of the iPhone and into an Android phone. He also dishes out a tip favoring the use of Chrome over Safari. Using two-factor authentication to keep everything secure is a point well taken. Maybe, it is just a friendly social update. Maybe, a marketing spiel. Maybe, it’s just much ado about nothing. Give us your take. Both are failures. Android is virus ridden and laggy... Google+ no one wants it. I think it makes him look ridiculous...although I am an Android user and prefer it to ios.